These trucks are used in the transportation of oversized and overweight equipment such as; transformers, generators, nuclear reaction tower, gas turbine, windmill to mention but a few. Multi-Axle Trailers have more than the conventional two axles. We have Multi-Axle Trailers that have been fitted with up to 19 axles tom facilitate accommodation articulation. We supply multi axle trailers that have been fitted with towing bar and hydraulic gooseneck for your easy road transport of oversize and abnormal Load equipment. An additional plus being, draws bars are easily replaced by powered gooseneck which then increases maneuverability and payload capacity of the hydraulic platform trailer. All trailers can be used for heavy haul trucking with ease as they have been designed to fit in huge loads. These trucks are used in the transportation of oversized and overweight equipment such as; transformers, generators, nuclear reaction tower, gas turbine, windmill to mention but a few. We provide trucks that will cater for equipment shipping. 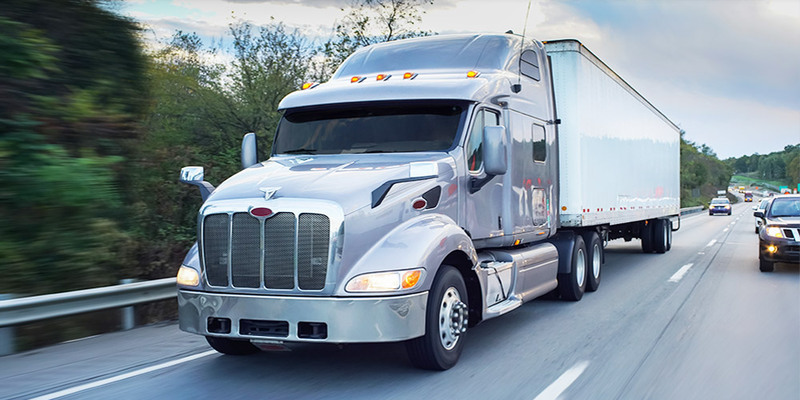 All trucks can easily manage overweight-oversize trucking Flatbed Rail shipping. Benefit from 19 axle trucks that facilitate raw materials used for Railway bridge construction, heavy power material transportation and ship building material. Our Multi-Axle Trailers (configurations to 19 axles) are designed to handle heavy haulage demands placed by long distance transportation on roads. They are also used in the special requirement involved in the moving of enormous and abnormal loads and construction units on site. The advantage being, each trailer is capable of being connected end by end as well as side by side to facilitate for tough transport job normal trailers are unable to handle. Multi Axle heavy haul trailers serve as the best Curtain side flatbed shipping trailers. This 19 axle trailers carry the heaviest of loads and have been availed in a range of configurations. The Multi Axle trailer that has been designed in a variety of deck and axle combinations, providing spacing features that are vital when it comes to the transportation of heavy equipment!